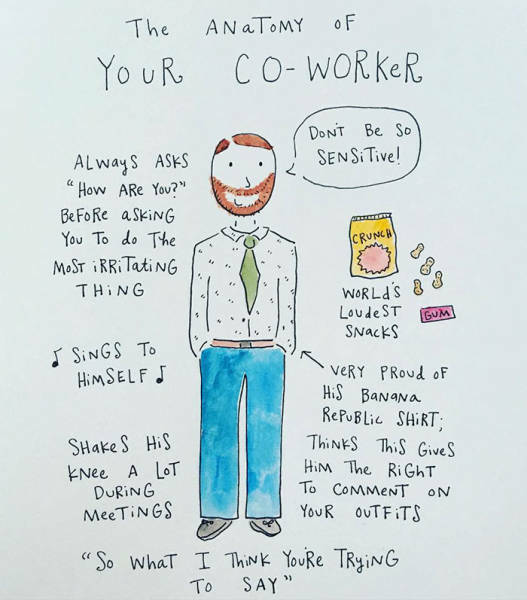 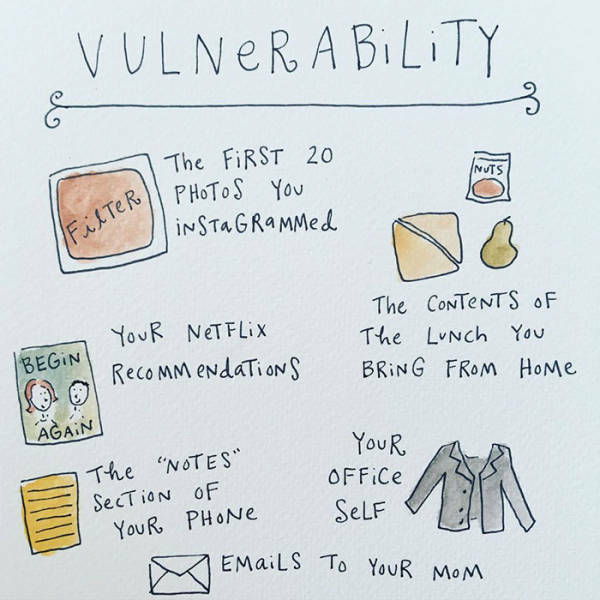 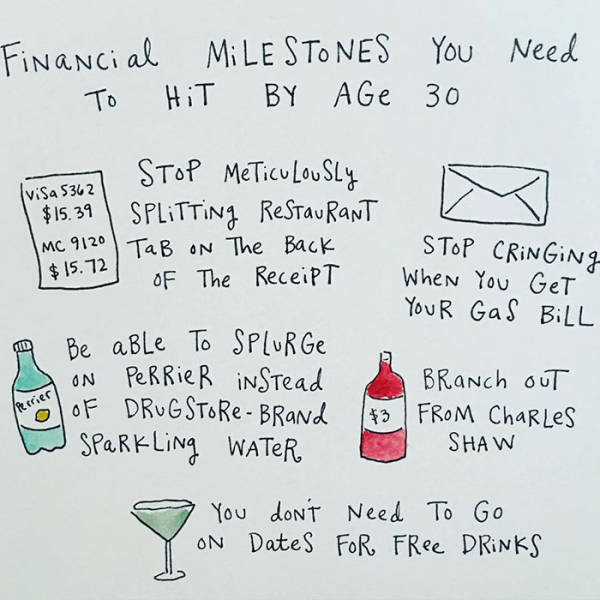 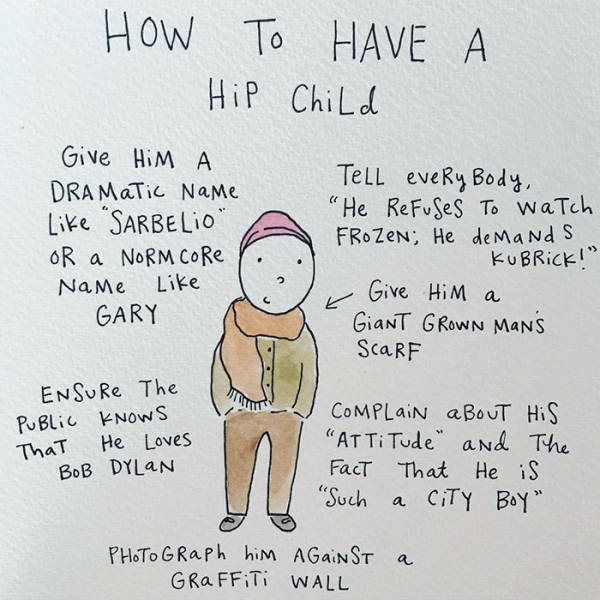 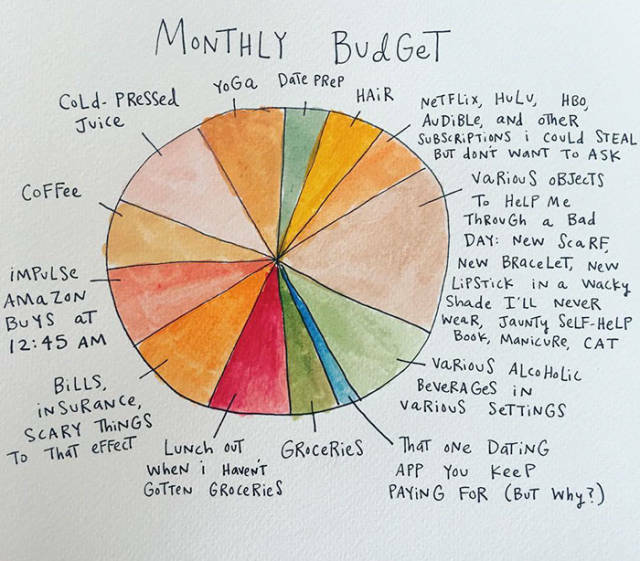 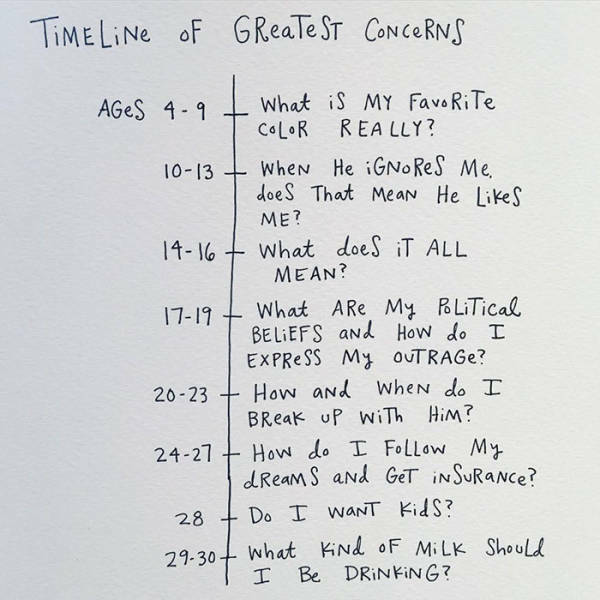 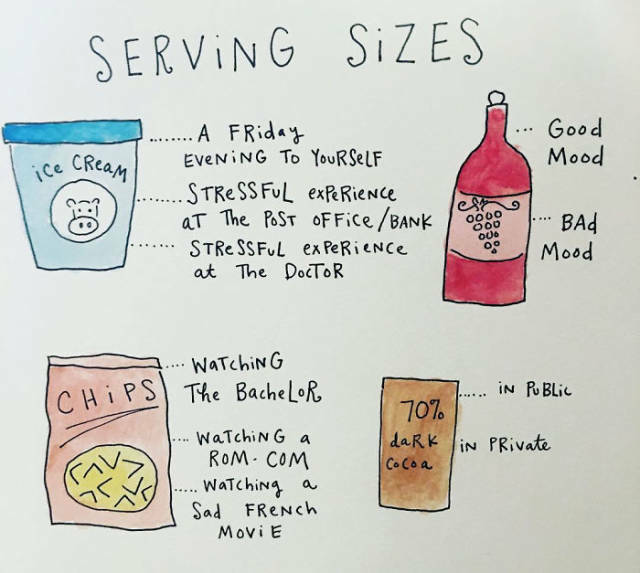 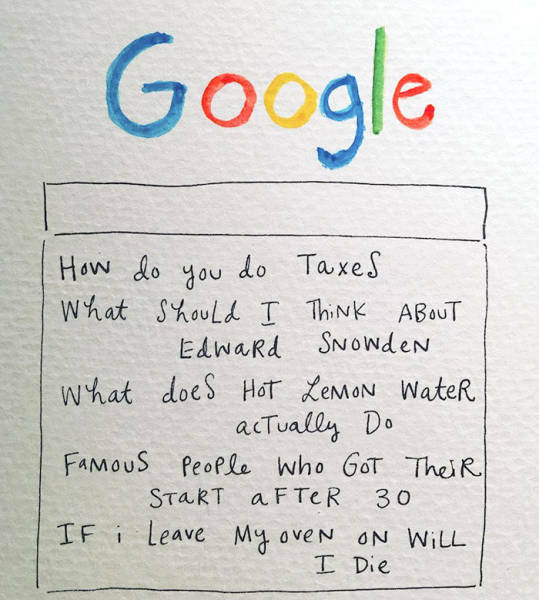 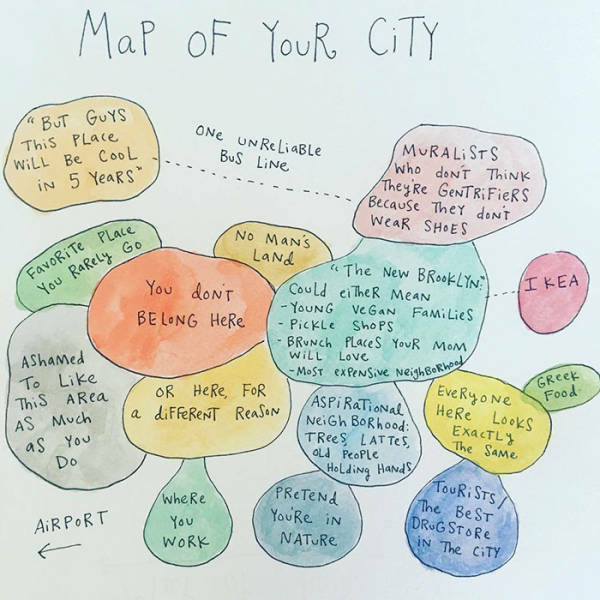 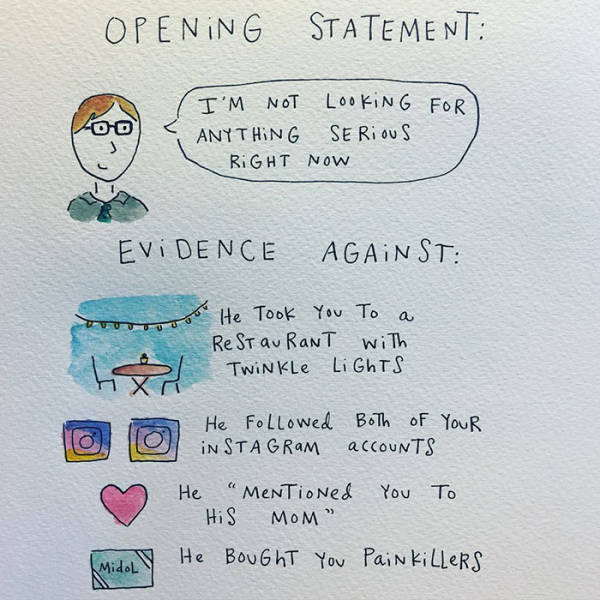 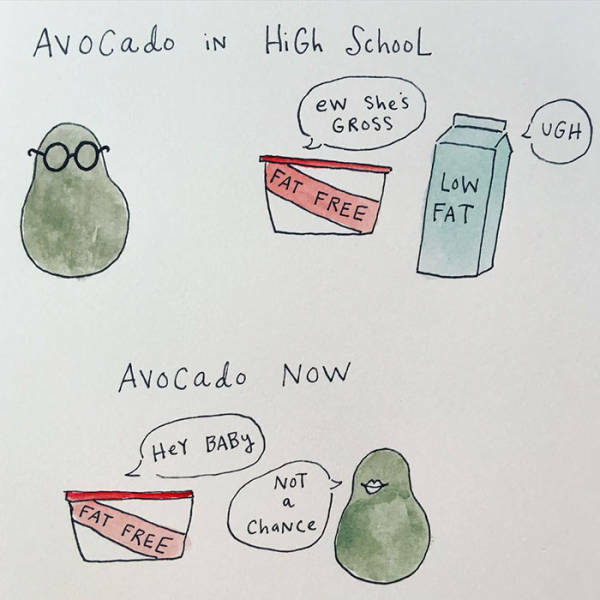 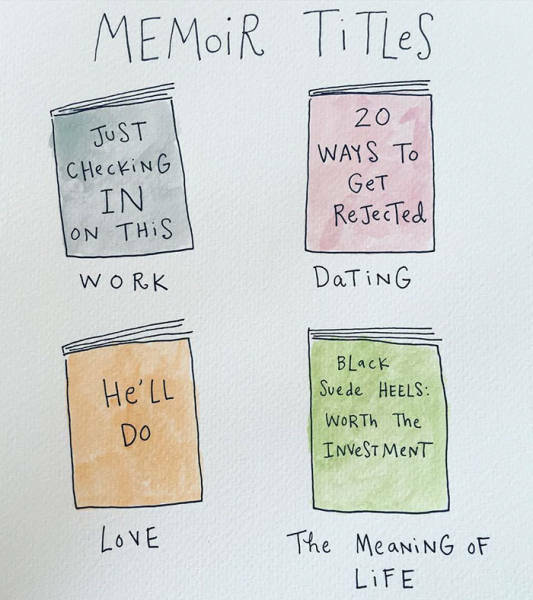 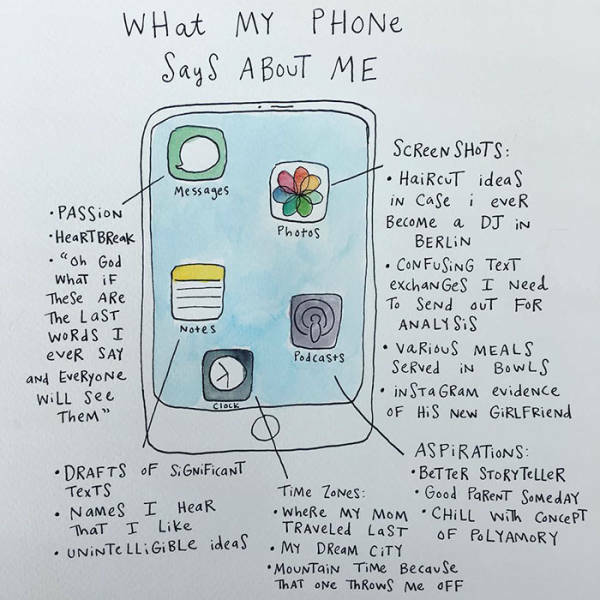 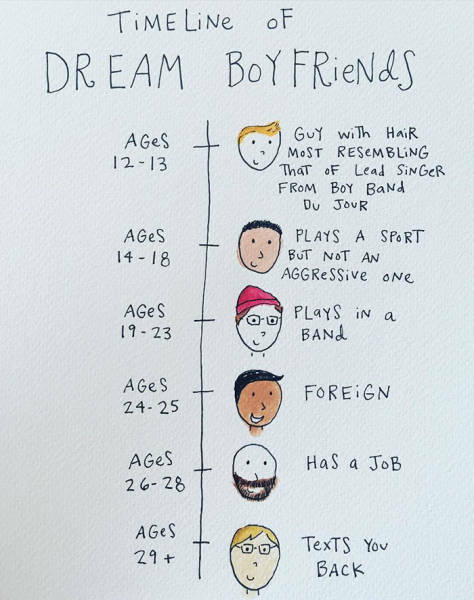 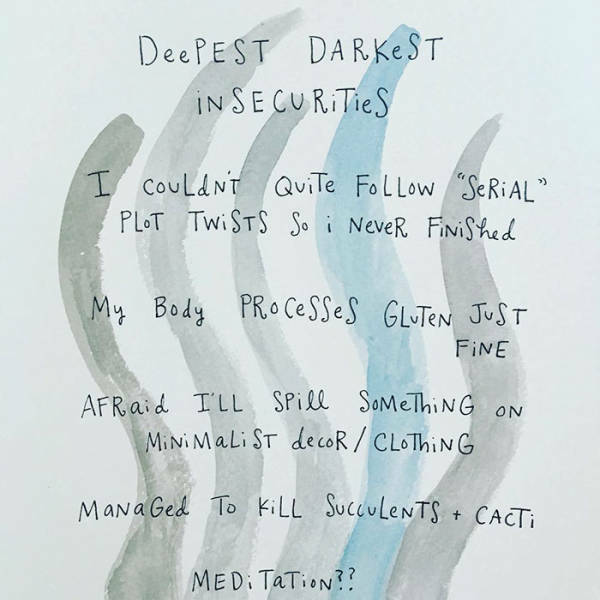 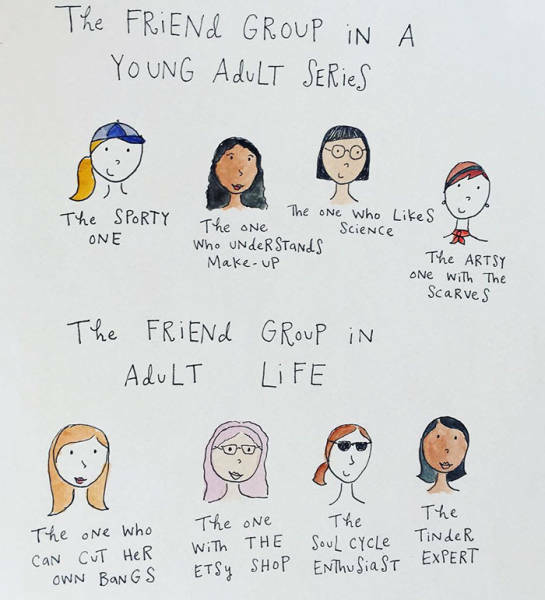 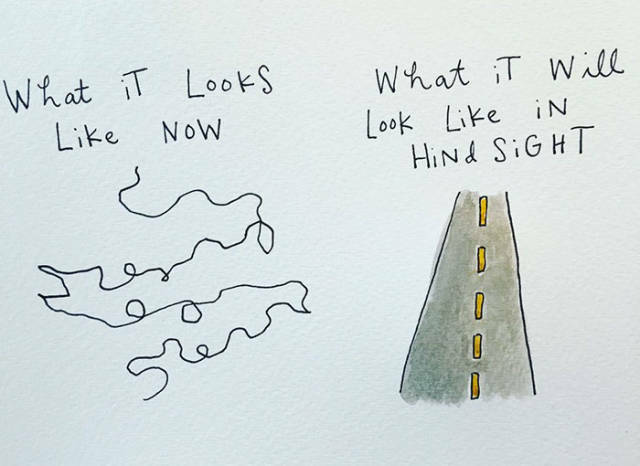 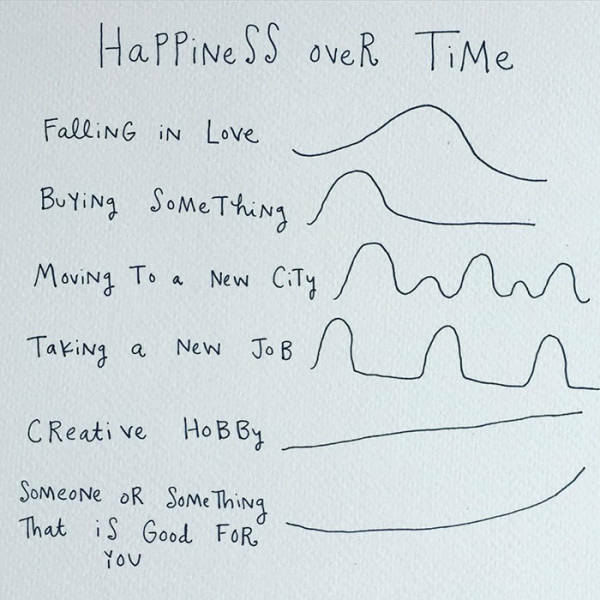 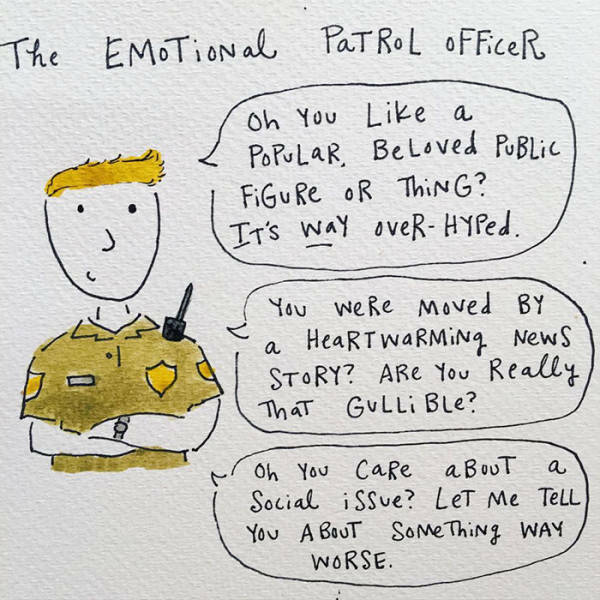 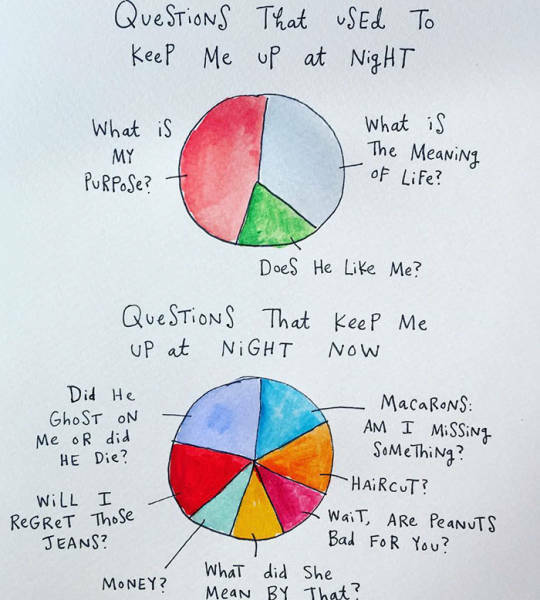 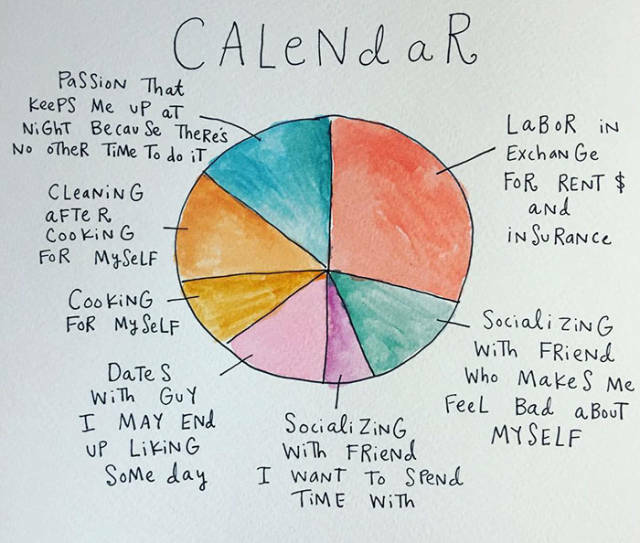 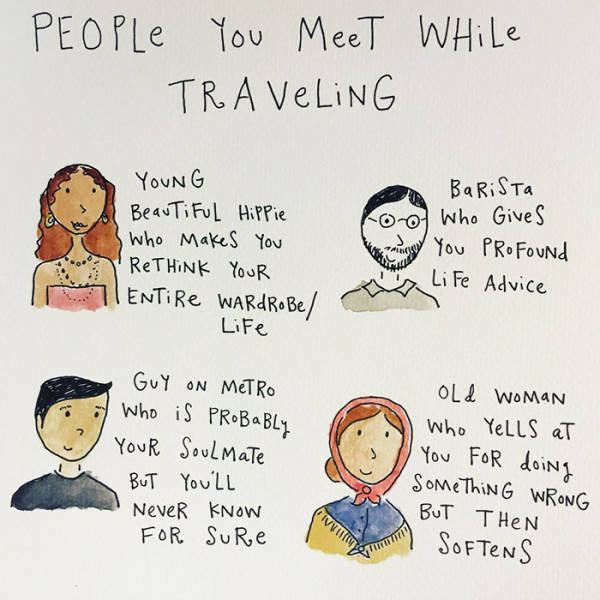 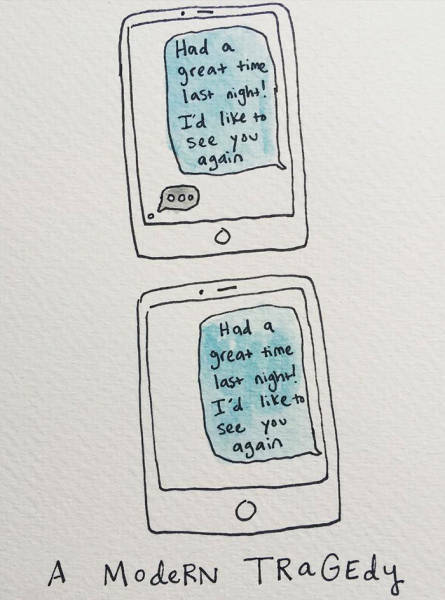 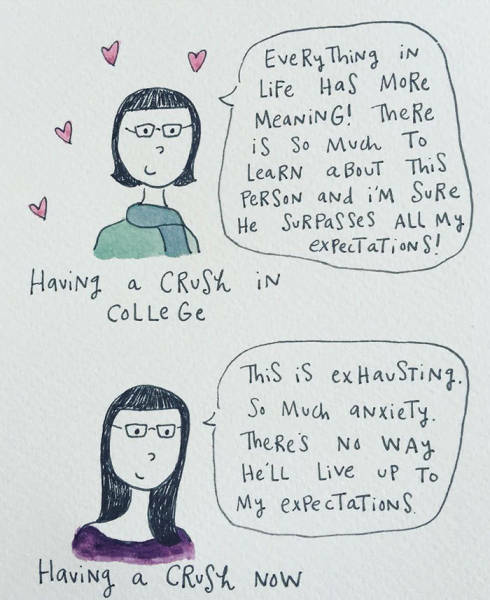 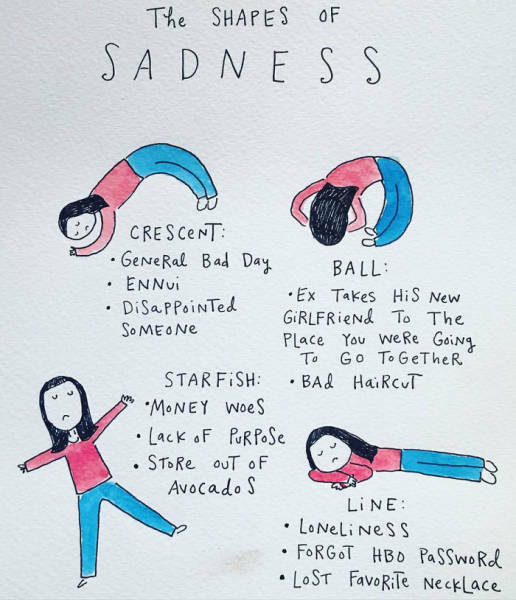 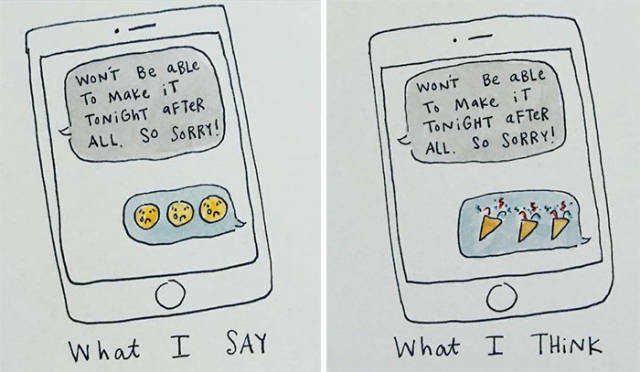 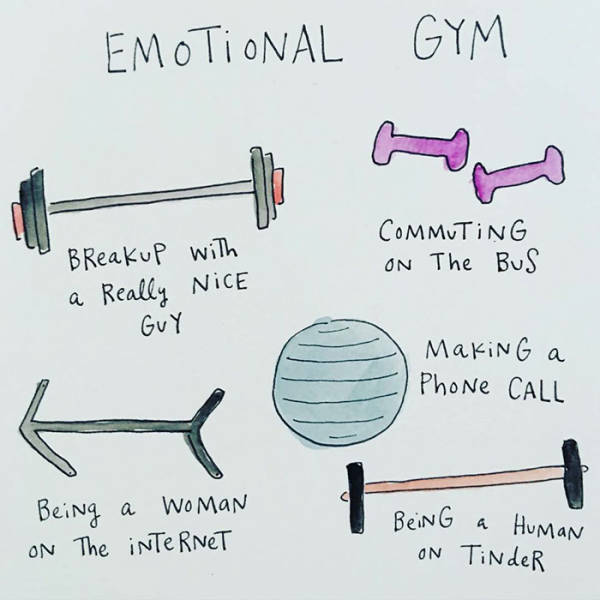 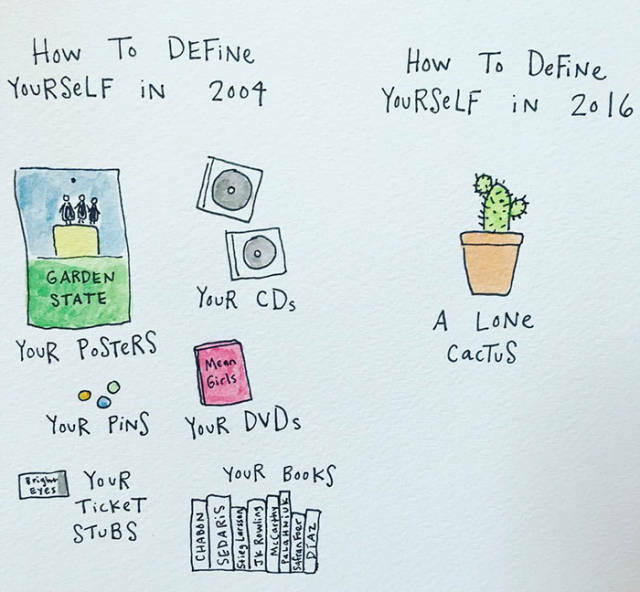 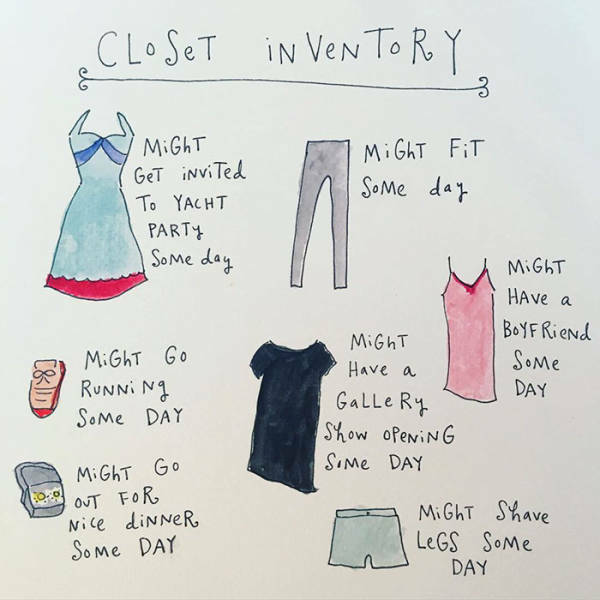 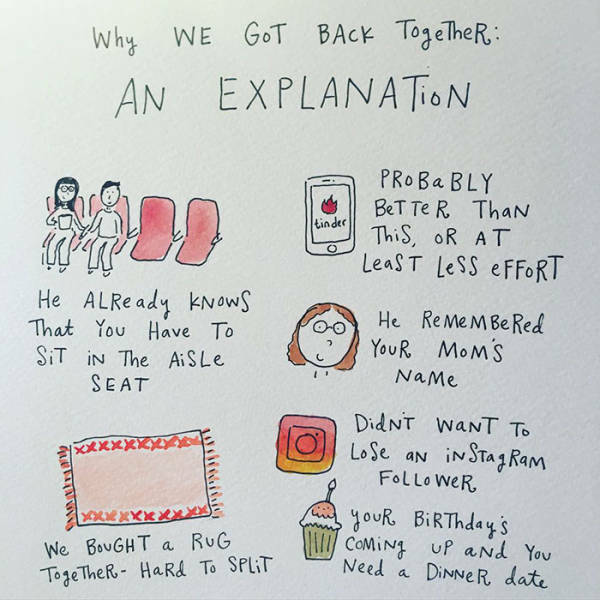 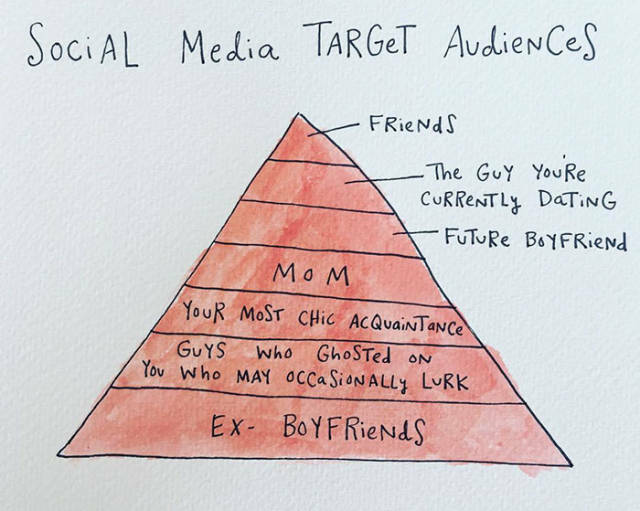 A 29-year old DC-based writer and illustrator Mari Andrew put together some brutally honest illustrations that look at the trials and tribulations that come with being an adult. 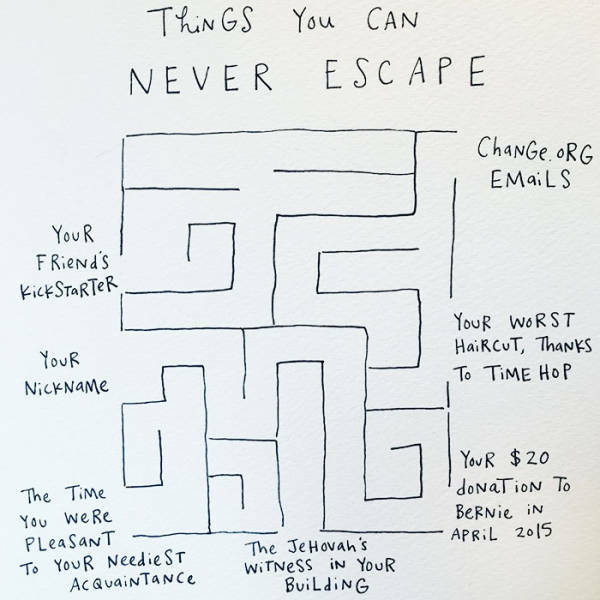 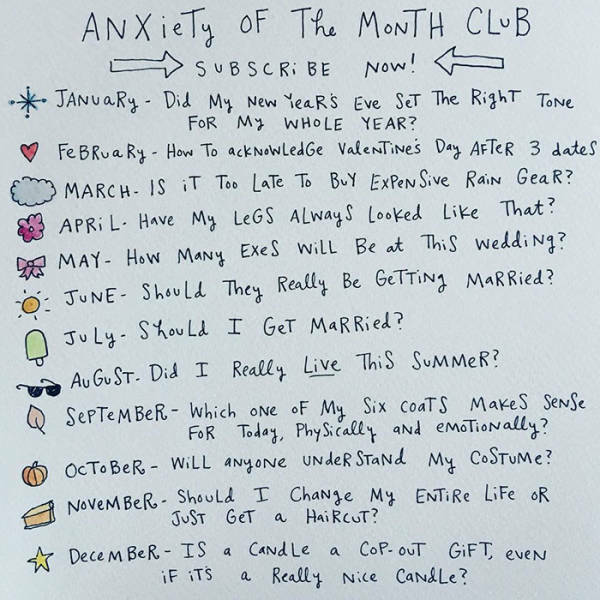 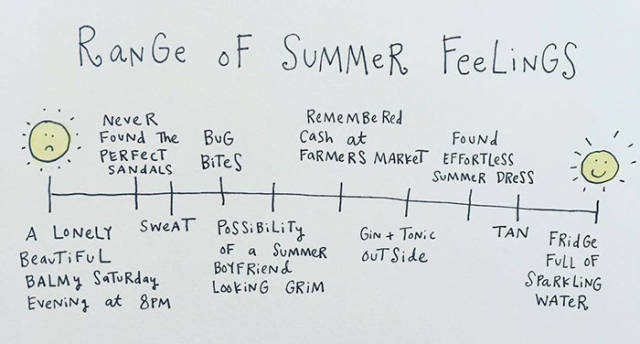 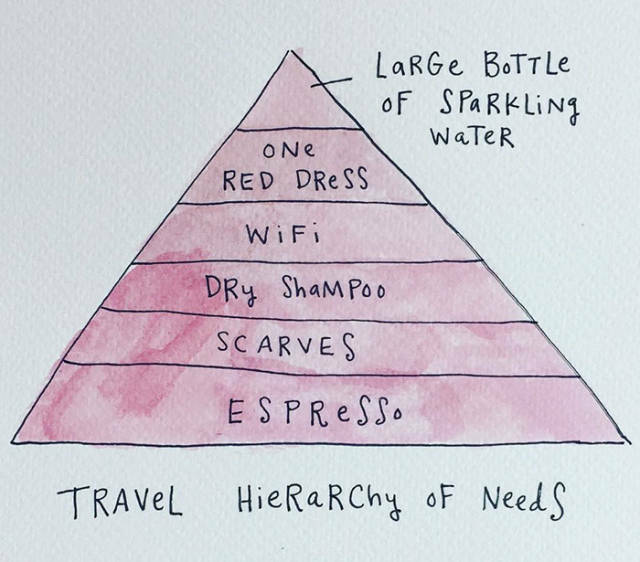 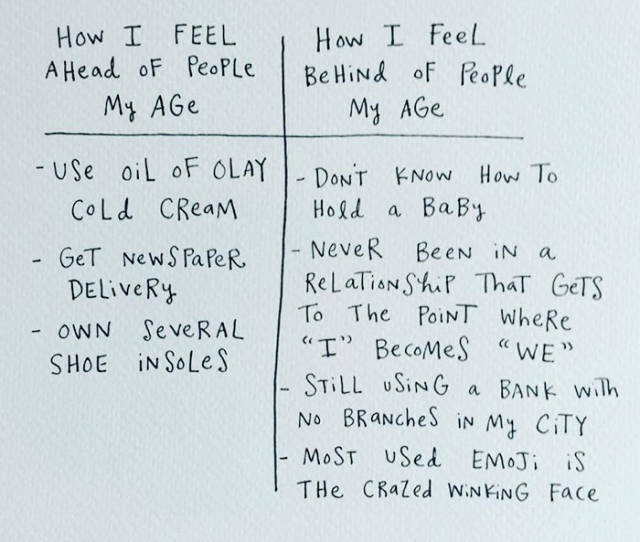 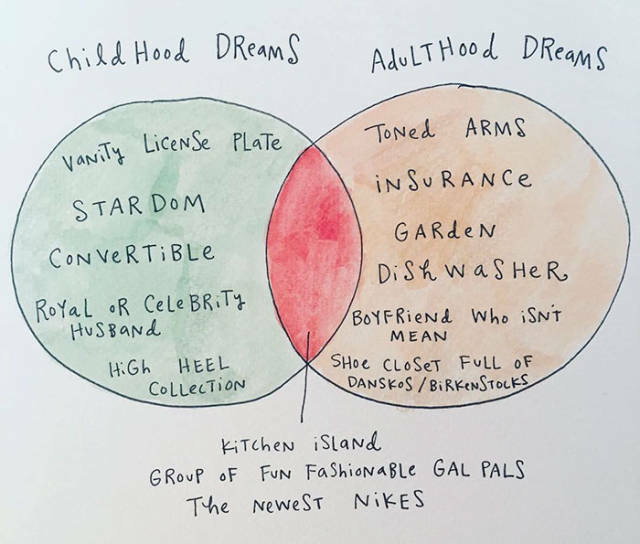 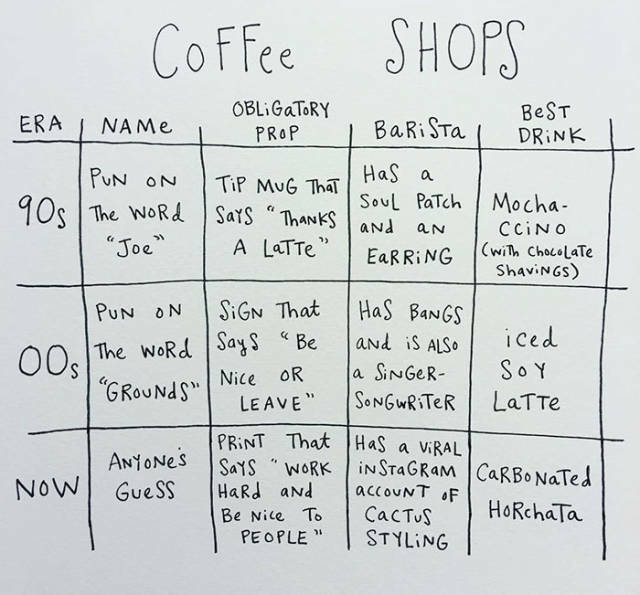 They perfectly capture the experience of being an adult, and if you're becoming an adult yourself, they're going to hit way too close to home. 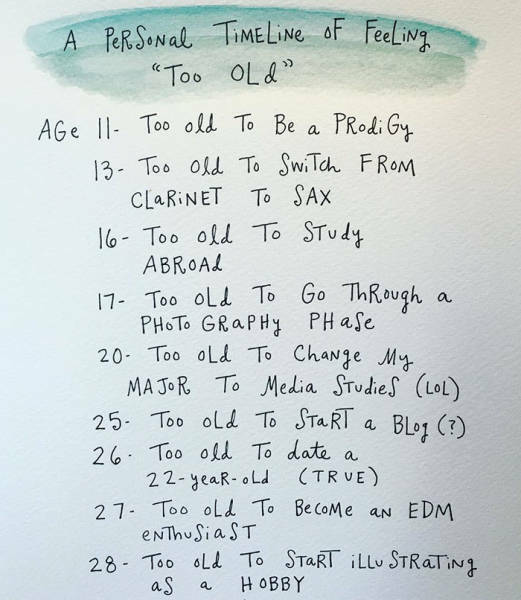 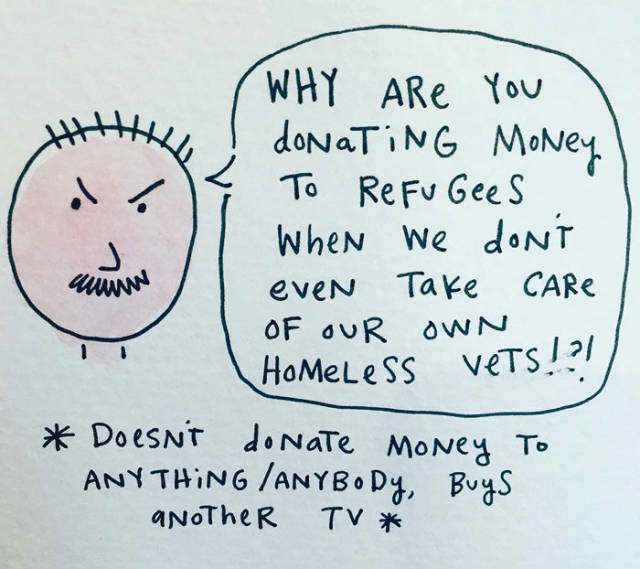 Looks like someone has too much free time.